As a best Online ghotok in Bangladesh we are really thankful to Allah that we have reached more customers as we expected. 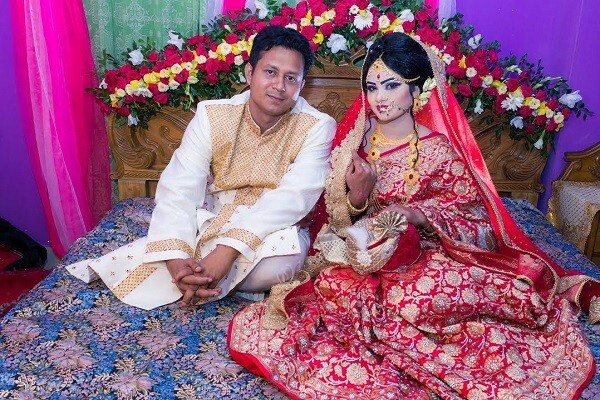 We are the marriage media service provider of Bangladesh. Our company started with the very small area but now we have broaden our sector among all the places if Bangladesh. We are very happy to have such a wonderful journey. All credit goes to the customers who has been supporting us blindly. This post read 1061 times.